Early Melbourne – Discover how the Port Phillip was illegally settled by Batman and Fawkner and why the 1860 Burke and Wills expedition was both a triumph and a tragedy. Criminals – Examine two sensational cases in Victorian legal history – the notorious 1920s gangster ‘Squizzy’ Taylor and the Colin Ross case. View the gallery of 'Female Felons'! Discover their stories here. Victorian Democracy – Learn how gold miners of the 1850s helped to shape Victoria’s democratic future. 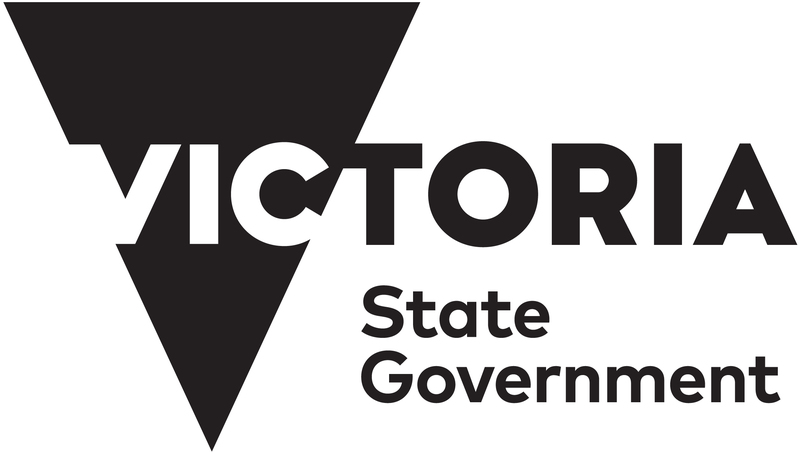 Victorian Archival Treasures is presented by the Old Treasury Building in partnership with Public Record Office Victoria.